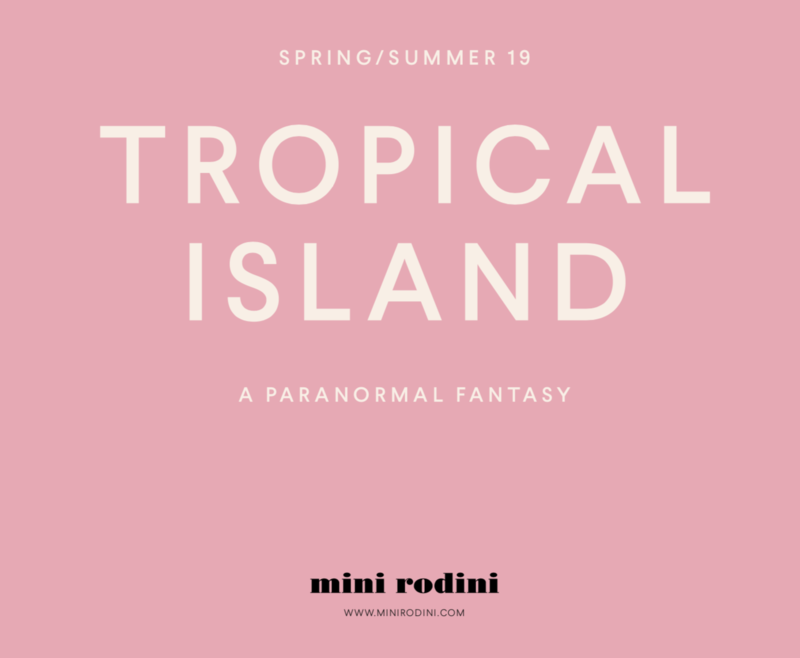 mini rodini's newest spring/summer kids collection exudes a tropical fantasy full of stylish bold color combinations that will make you long for those lazy summer days! bright colored prints with crocodiles, a monkey holding a boombox blasting "la isla bonita", and a mocktail drinking banana are among a few of the cute illustrations you will see in this latest masterpiece by cassandra rhodin. 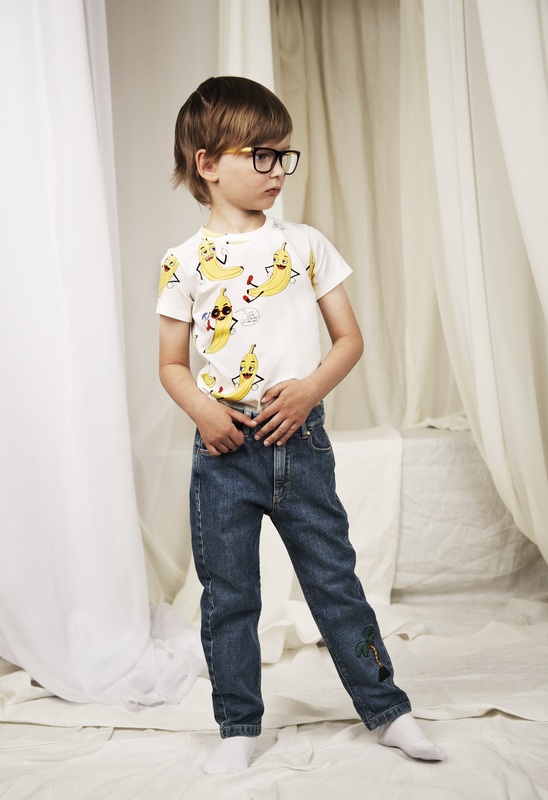 mix these wild prints with basics or denim to create a more minimalist look, or style the same print head to toe for a playful & bold statement. 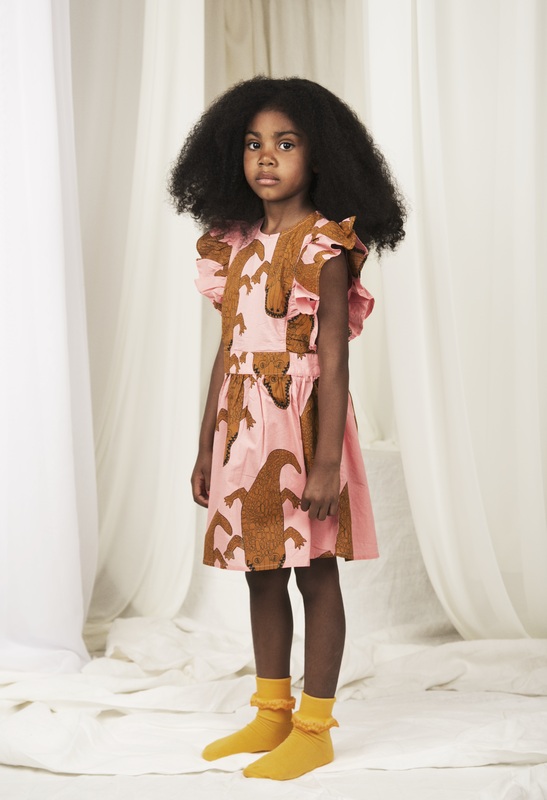 mini rodini never fails to deliver sustainably produced styles kids and parents love... check out a few of kodomo's favorite looks from this season!